Enjoy the comfort that is known from the Lincoln brand. Feel like you're floating down the road while being hugged by the soft leather seats. Very spacious seating and trunk area. The car is tinted out. This Lincoln needs nothing but a new owner so don't miss out on this low mileage sedan. 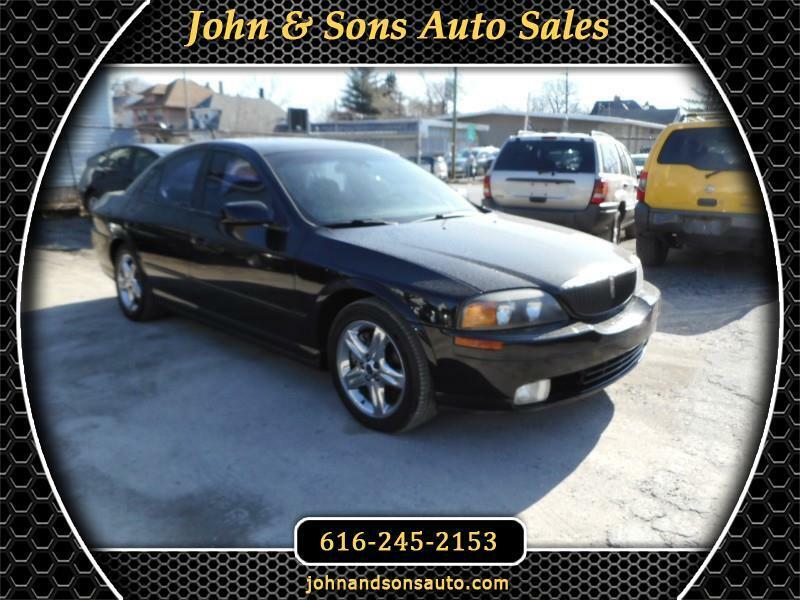 Mileage: This 2002 Lincoln LS has only 118,000 miles on it. The odometer stopper worked after we purchased it.